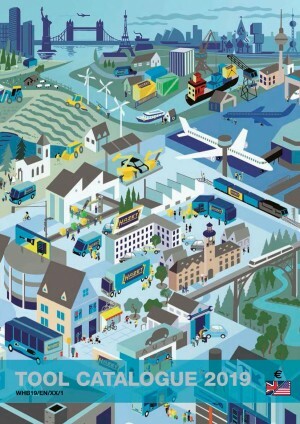 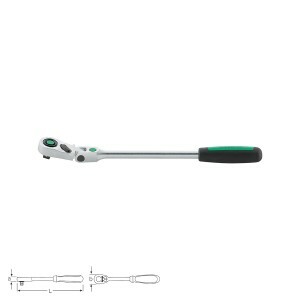 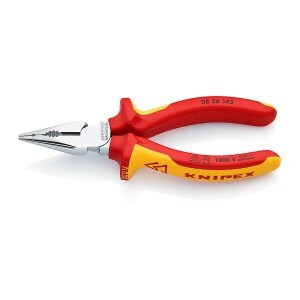 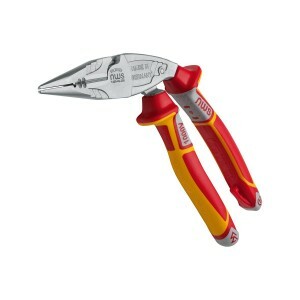 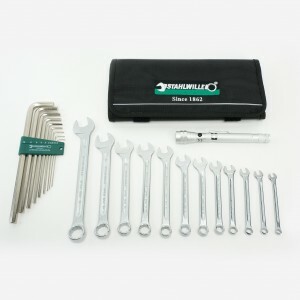 Here you find the complete Stahlwille tool assortment 2019! 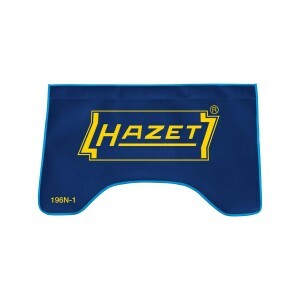 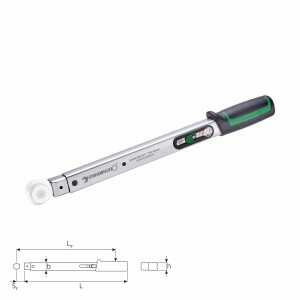 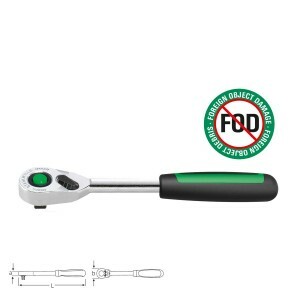 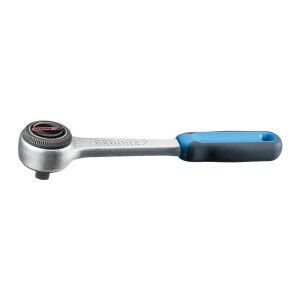 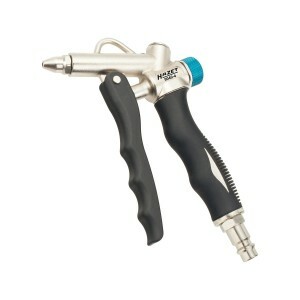 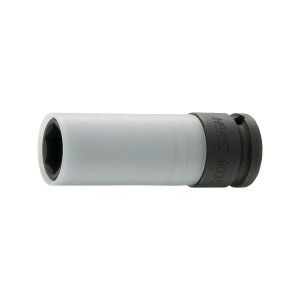 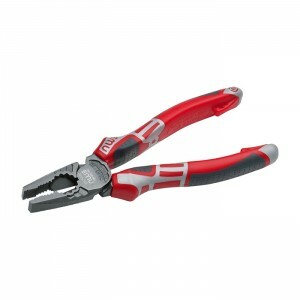 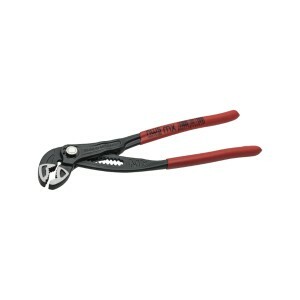 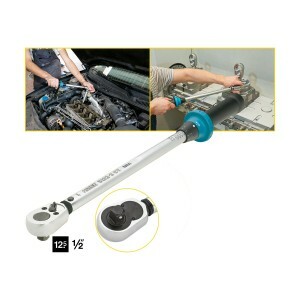 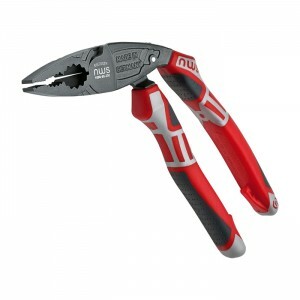 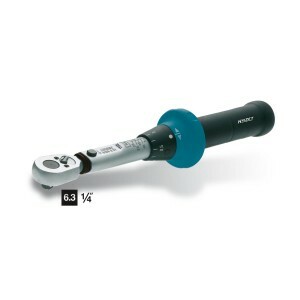 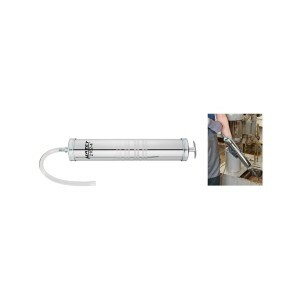 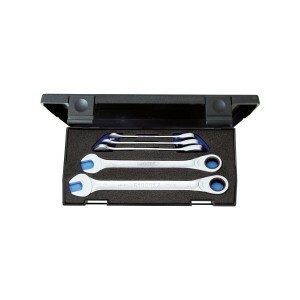 Tools for commercial and industrial customers, as well as private users from the authorized dealer. 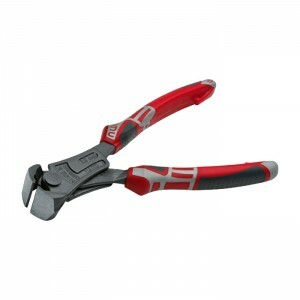 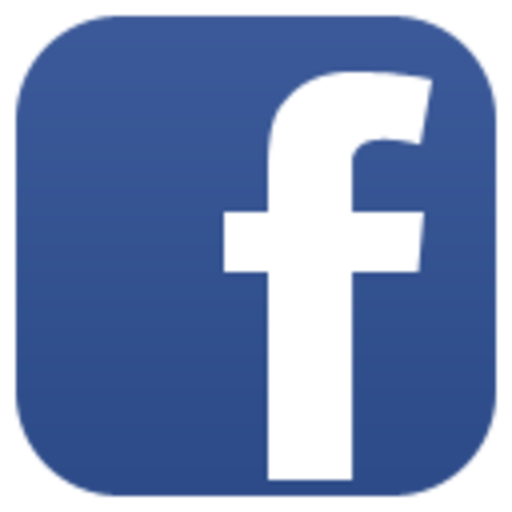 In our online-shop handtools-from-germany.com you are exactly at the right address to high-quality tools for commercial and private use. 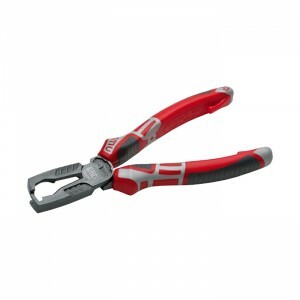 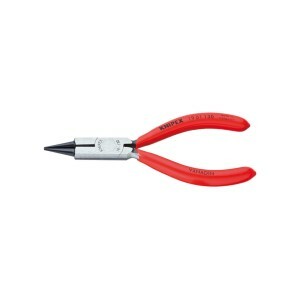 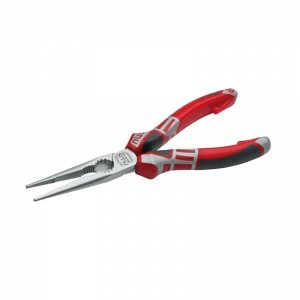 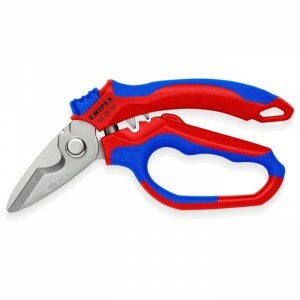 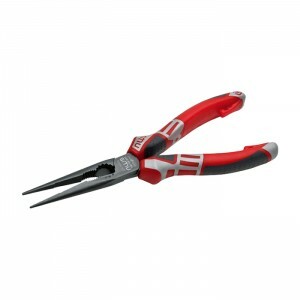 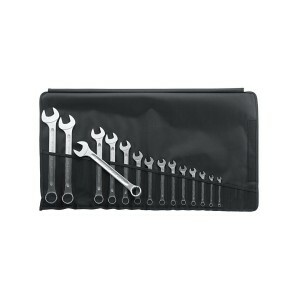 We carry out all well-known manufacturers and deliver your tools quickly and reliably from our complete range. 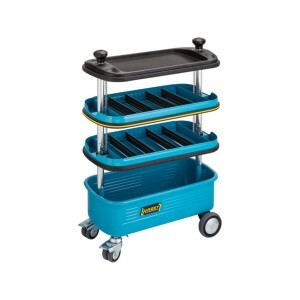 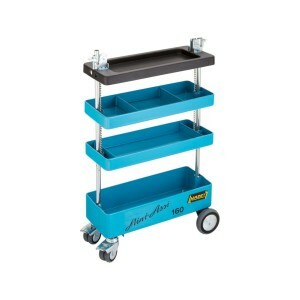 Starting from the tool trolley via spanners, torque tools, pliers, pullers and much more handtools, we leave nothing to be desired! 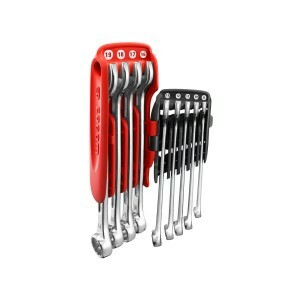 Our range is expanded every day, so you can find the right tool for you. 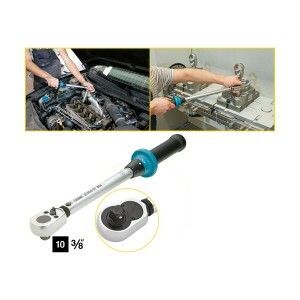 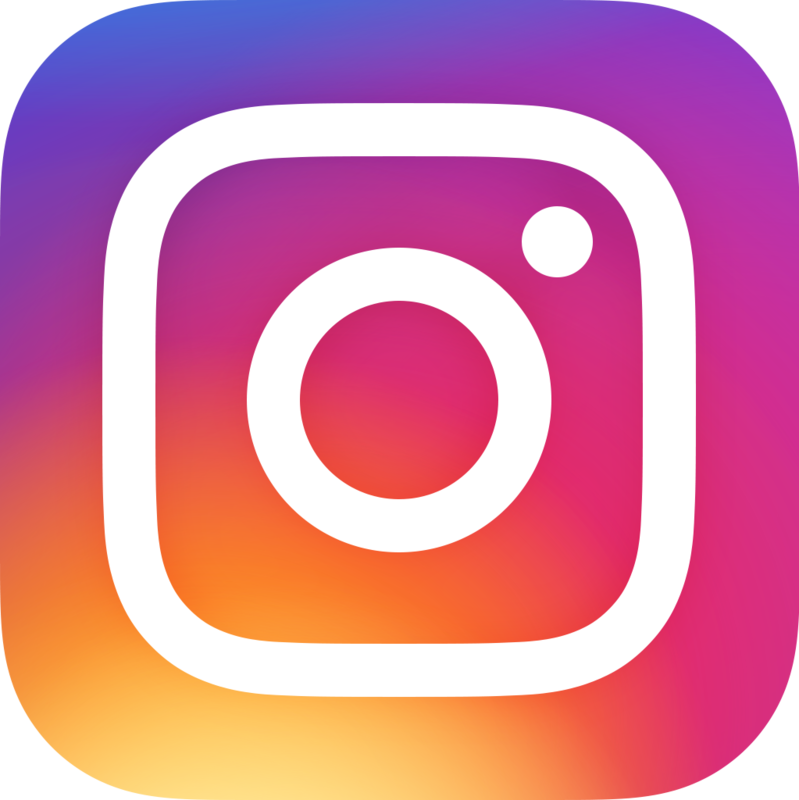 In addition to interesting offers we offer several changing actions to different manufacturers. 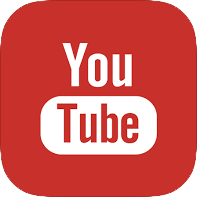 So it is always worth to look over again. 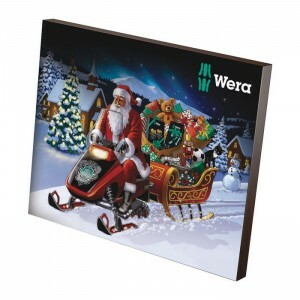 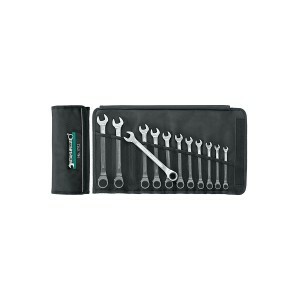 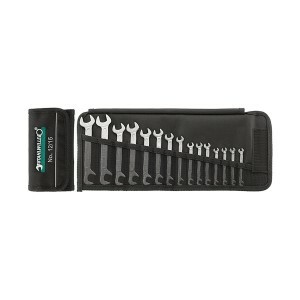 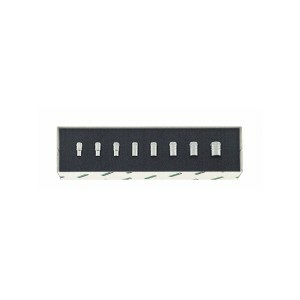 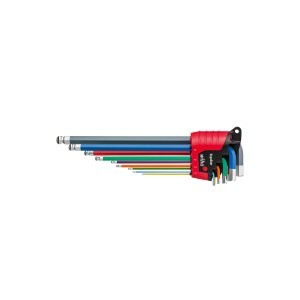 Wera 05056490001 Tool-Check Plus, 39pcs. 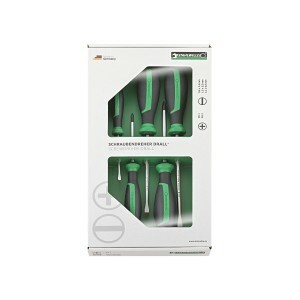 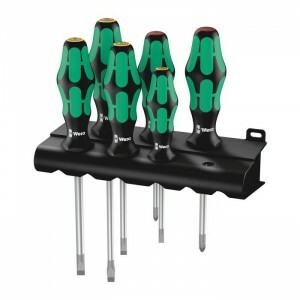 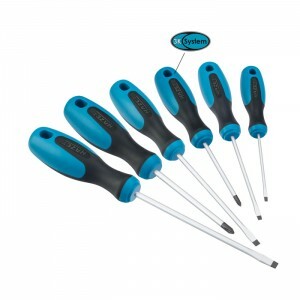 Wera 05105650001 Screwdriver set 334/6, 6pcs. 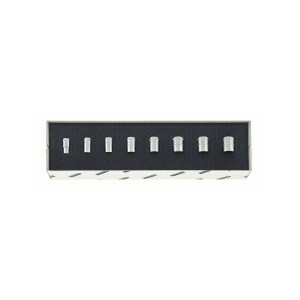 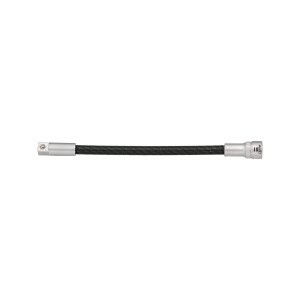 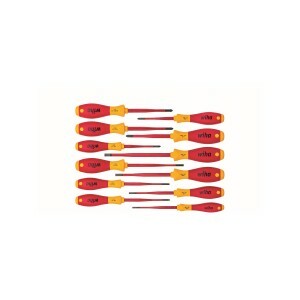 Wiha 41979 L-key set in ErgoStar holder, 9pcs. 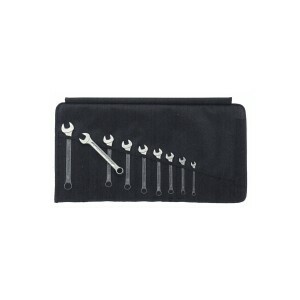 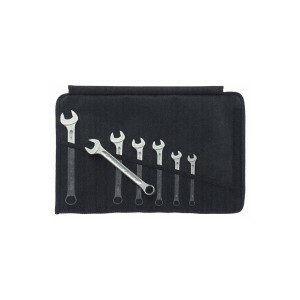 Stahlwille 96400302 Combination wrench set 13/9, 9pcs. 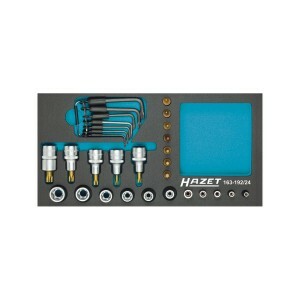 HAZET 854T Socket set, 33pcs. 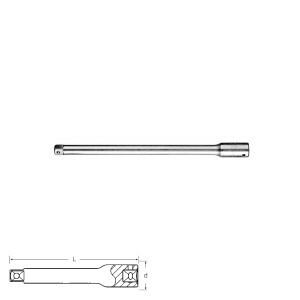 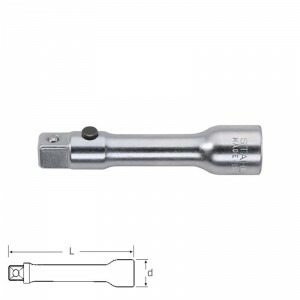 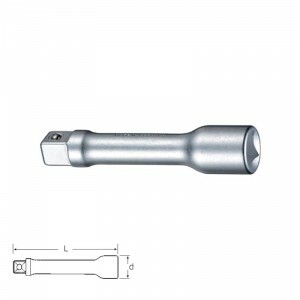 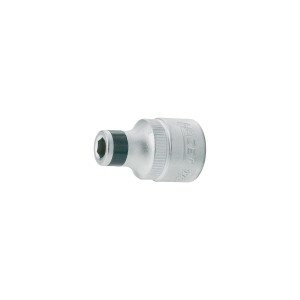 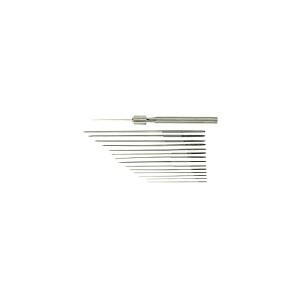 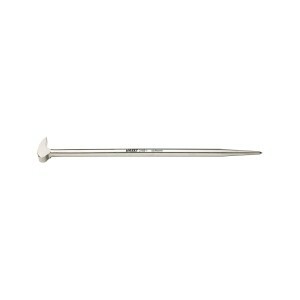 Stahlwille 74310001 Jet reamers 11085 0.33 - 2.0 mm, 16pcs. 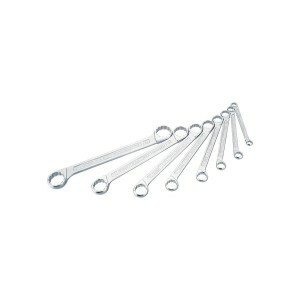 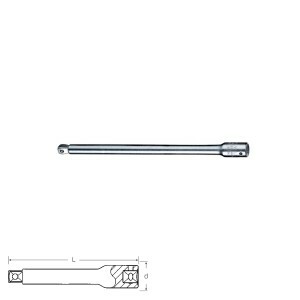 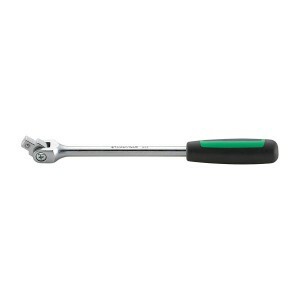 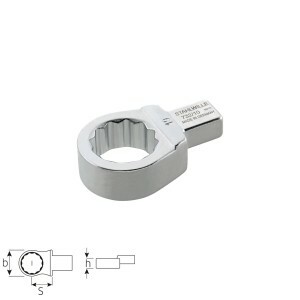 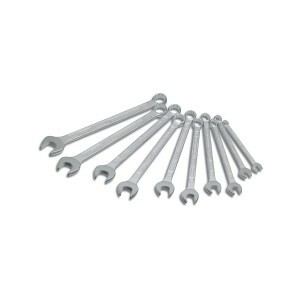 Stahlwille 96400315 Open Double box-end wrench set 24ma/5, 5pcs. 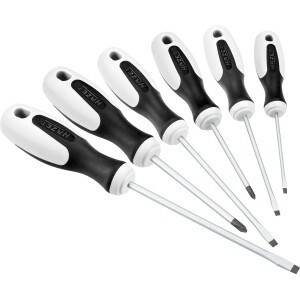 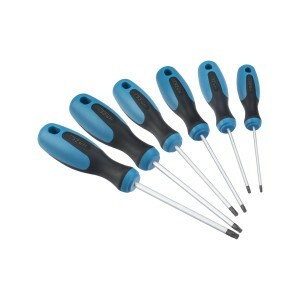 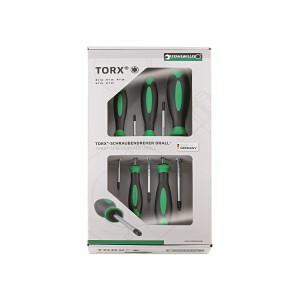 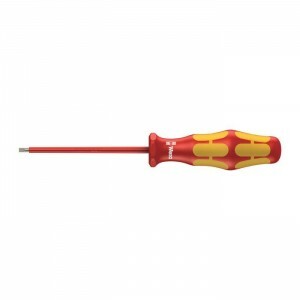 Stahlwille 90432583 TORX®-Screwdriver set DRALL+ 4650/5, 5pcs. 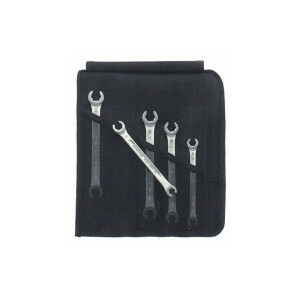 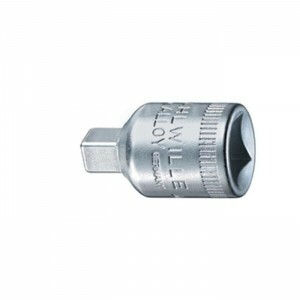 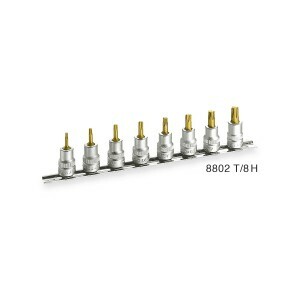 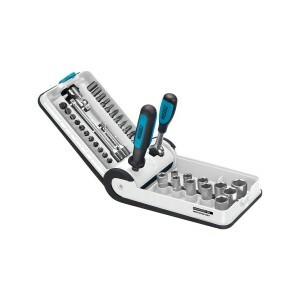 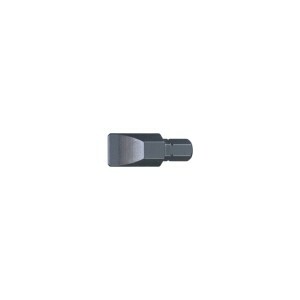 Stahlwille 96017706 Socket set 40D/8, 8pcs. 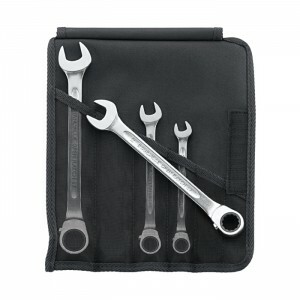 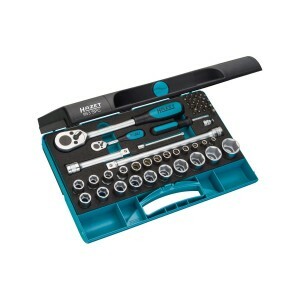 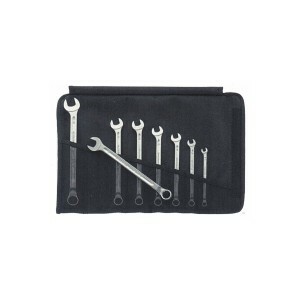 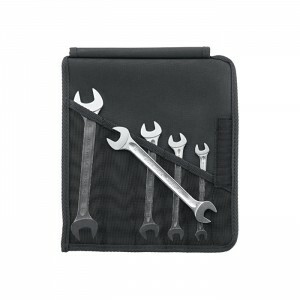 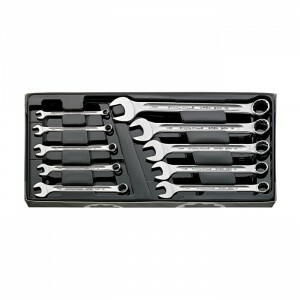 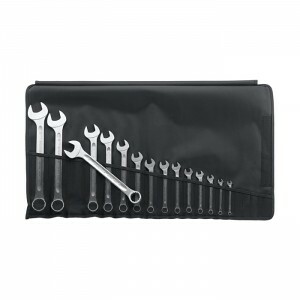 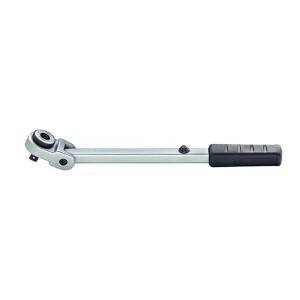 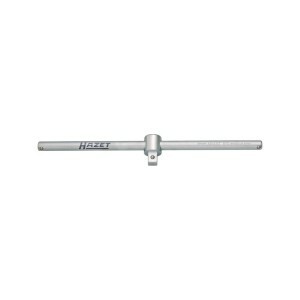 HAZET 610N/8 Double box-end wrench set, 8pcs. 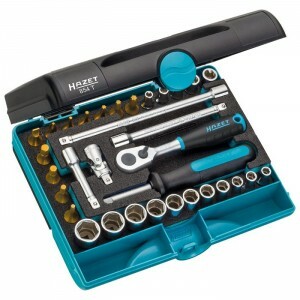 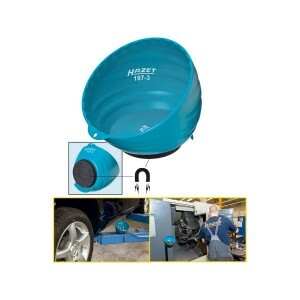 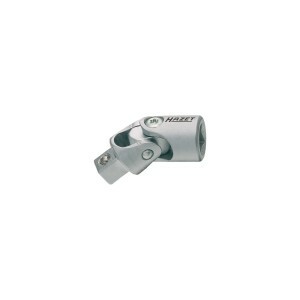 HAZET 953SPC Socket set, 47pcs. 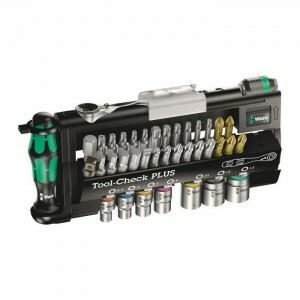 HAZET 856-1-PD Socket set, 38pcs.